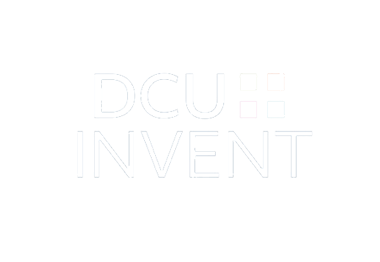 DCU Invent is the university’s commercialisation and technology transfer unit and we work with companies to bring university research to the marketplace. To achieve this, we partner with companies of all sizes, talented researchers at DCU and entrepreneurs who have a desire to innovate. There are many opportunities and benefits in working with us. Here’s how we can help you achieve success!